Hiring someone to care for your rental property is a big decision. You need to make sure that whoever you choose to manage the property is as committed to your investment as you are, and also knows the legal ins-and-outs involved with the rental process. Hiring the wrong manager can have a substantial negative impact on your bottom line, and switching managers can cause undue confusion and stress for you and your tenants. How do you make the right choice from the start? Ensure that you’ve picked the best choice for your investment with these tips. Before going forward with any interview process, all contenders should be vetted to ensure that they have a solid reputation. 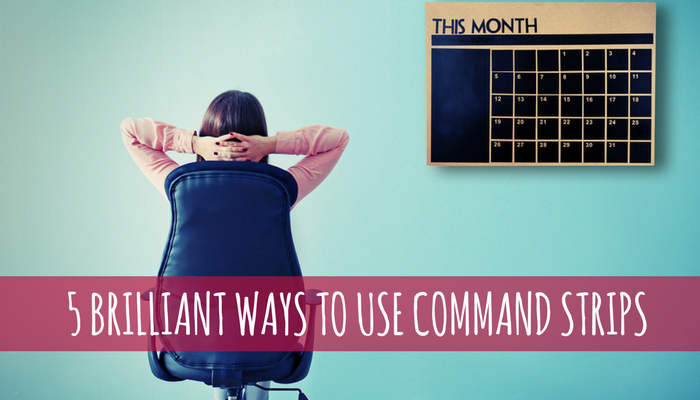 Nothing speaks to a company’s business practices quite like other clients. Ask around within your professional network, look up the company on Better Business Bureau and check out prominent online review sites to see what others are saying. It’s much more simple to cross a poor prospect off your list right away than deal with firing your property manager in the future. Even after you have determined that having a property manager is a worthwhile expense, there are still some considerations to contend with when it comes to property management fees. While it’s standard for the average management fee to range from 7-10%, this is not the only fee that you should be asking about. Different property managers may have additional fees that should be compared. Fees associated with set-up, leasing, and vacancies can add up, so be certain you know that you are getting the full picture before comparing separate prospects. Property management has its share of horror stories and difficulties, between emergency maintenance issues and renter horror stories, nothing can prepare a manager to adequately handle these situations quite like having lived them. Ask your potential picks how many properties they have managed in the past, how many units they currently manage, and how long they have been managing. 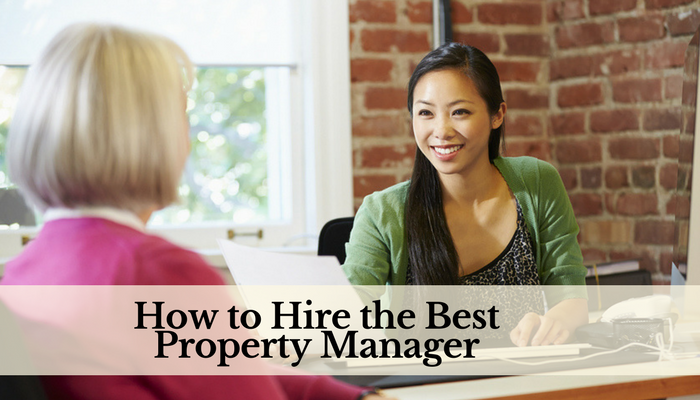 When searching for a property manager, first impressions can tell you a lot. Ask questions and make a mental note of how the conversation is carried. If they seem to keen on interpreting and explaining, you may find that this particular manager has steadfast opinions and trouble listening to their owners. If you ask specific questions regarding their management style or legal knowledge and they cannot come up with a timely reply, you may find that they are not as prepared and experienced as you would desire. Remember, good owner-manager communication isn’t limited to the conversations you have, but how they convey information. Property managers must actively communicate vacancy rates, income and expenses related to the property, maintenance requirements, business policies, and any legal issues related to the property. Managers may choose to email, call or provide online access to a property performance portal (Owner Portal) to ensure easy access to information from any location. Nothing kills cash-flow like a vacancy. 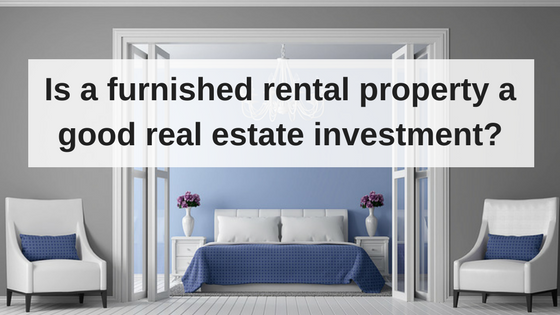 The best property manager will have a low vacancy rate and a strategic marketing plan for when your unit is empty. Ask how long units typically remain vacant, when they start marketing a property, and what steps they take to do so. Lease renewals are another area of importance so ask how often tenants renew their leases. These questions can ensure you aren’t paying fees for an empty unit that is not being sufficiently advertised. Just because a vacancy can kill cash-flow, doesn’t mean your unit should house the first applicant that comes along. A nightmare tenant can bring a world of chaos, damages, and costly legal issues for a landlord to muddle through. Ensure that the property management company you’re looking at has a solid tenant screening process. This should include criminal background checks, rental history, and credit checks. A great property manager will have a written tenant screening policy to ensure that poor tenants are vetted out, but no discrimination occurs and Fair Housing Laws are not violated. Hiring a property manager can have its pros and cons, but once you have decided it’s in your best interest, ensuring you hire the best property manager available will have a big impact on your bottom line. A great property manager can mean the difference between dealing with stressful cash-flow killers or smooth sailing, passive income and a great ROI. 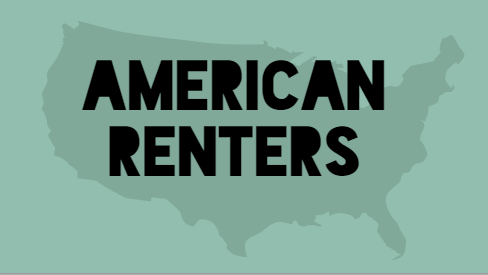 NextCan you require tenants to have renters insurance? A very useful blog that creates awareness choosing the right property manager and their criteria. You can use this blog as a reference point, for proper guidance.